Villeneuve d’Ascq, France, 17 November 2017. 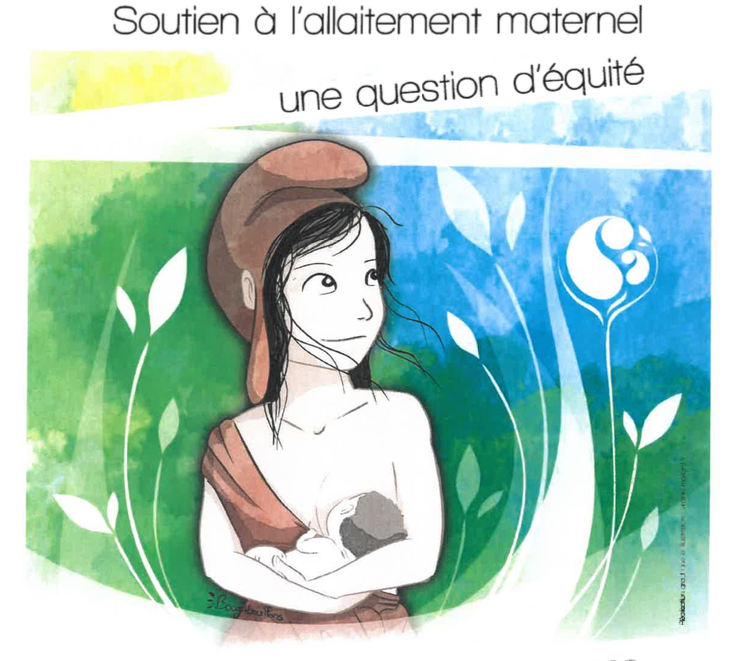 On the occasion of the French National Breastfeeding Day – la Journée Nationale de l’Allaitement 2017, GIFA was invited to give a comprehensive presentation on the International Code of Marketing of Breastmilk Substitutes and subsequent relevant WHA resolutions, stressing the importance of this unique international instrument in protecting breastfeeding from inappropriate marketing practices by the baby food companies. Raising awareness on the existence of the Code and WHA resolutions is even more timely and important in France these days, after the news of the salmonella contamination found in Lactalis formula. Read Baby Milk Action’s press release here.